Queen Maya Reaidy, Miss Lebanon 2018, represented Lebanon in Miss Universe 2018 beauty pageant that took place in Bangkok Thailand. Unfortunately, Maya Reaidy didn't make it to the crown but Lebanese people believe that she is a real queen with her magical beauty and it was unfair that she wasn't even among the Top list of the pageant. 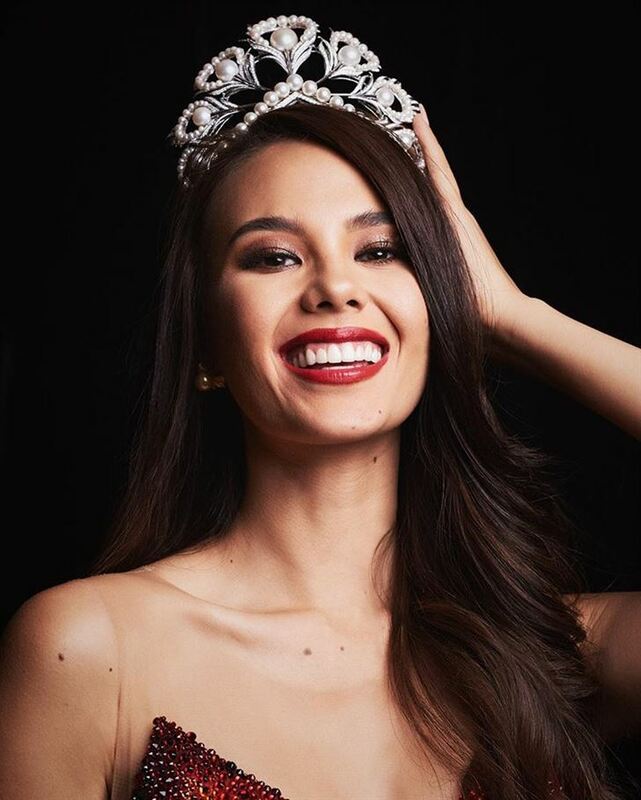 On the other hand, Miss Philippines Catriona Gray was crowned as Miss Universe 2018, we can't deny that she deserves the title, she also has a stunning beauty and appearance. We hope that Lebanon will be able to get the crown in the upcoming international pageants.